Much of the province has been the seat of several national parks. 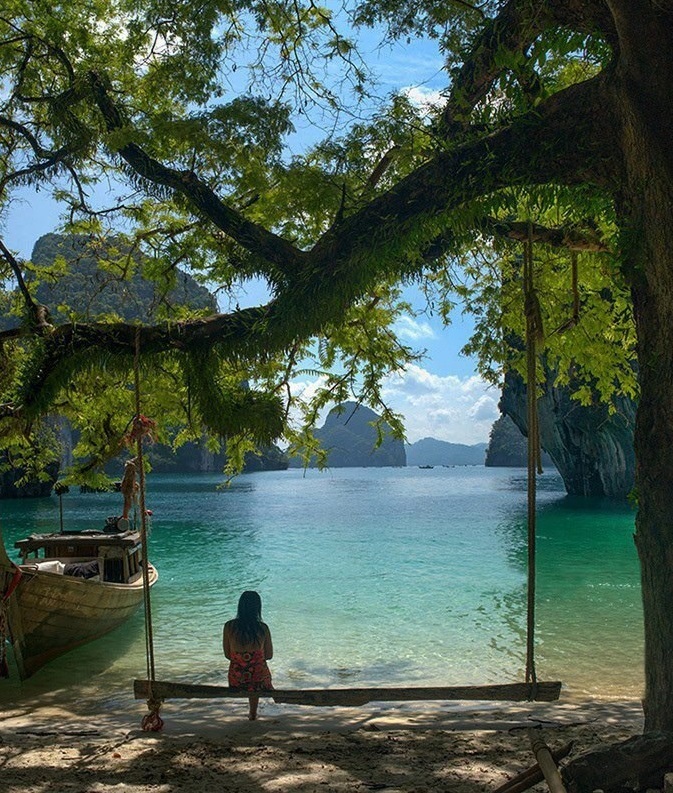 The topmost destinations are Hat Noppharat Thara, Ao Nang, Railay, Ko Phi Phi National Park. Yet over 80 smaller islands such as Lanta islands, or Koh Lanta, Phi Phi islands - made famous as the ideal location for adventurers, yachtsmen, scuba-divers, snorkelers and day-trippers from Phuket.